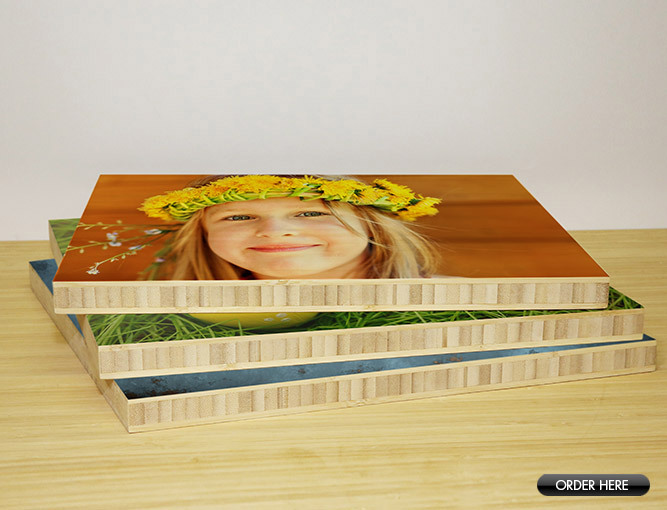 A great new way to display your digital images. 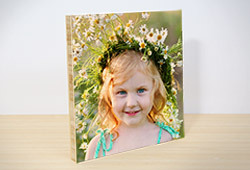 Your photos are printed in full color on smooth glass and arrive ready to hang. 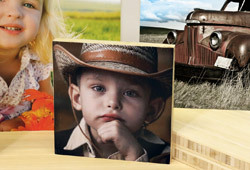 We utilize a specialized UV cured printing technology so your images are printed directly to glass. The final result is a very contemporary look. 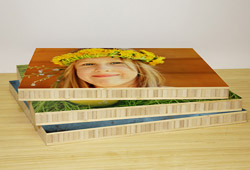 This is one of the most unique and innovative ways to display your pictures and photos. ©2013 Horizon Worldwide Corporation. All Rights Reserved.